When it comes to divorce, child custody disputes can quickly turn emotional. If the parents are unable to reach an agreement about how to share time with their children, they turn to the courts for an impartial decision. Just like other states, New Mexico subscribes to a “best interests of the child” standard to determine custody. But the state also has unique guidelines and rules that make child custody cases trickier to navigate. This is why most parties seek legal counsel from a child custody attorney in Santa Fe. 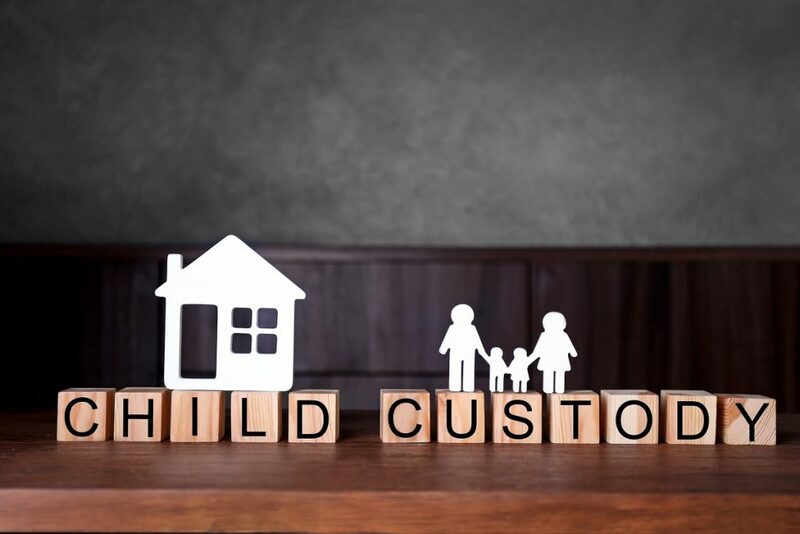 New Mexico courts start with the presumption that joint custody is in a child’s best interests. Judges maintain that keeping in touch with both parents can help kids cope with the permanent separation of their parents. If both parents reach an agreement, they submit a “parenting plan” for approval to the court. The plan includes all custody and timesharing arrangements, which covers details like who pays for child support, where the children will spend the holidays, who shoulders healthcare costs, and other relevant matters. Similar to other states, New Mexico addresses two aspects of custody: physical and legal. Legal custody determines which parent gets the final say when it comes to issues like where the children will live, where they will study, or where to obtain health care. But as a general rule, the state requires divorcing couples to stick to a joint custody agreement. Timesharing, on the other hand, refers to the “physical element” of custody. This covers aspects like where the children will live and how much time they will spend with each parent. Courts resolve timesharing on a case-to-case basis and divide time as fairly as possible. Before reaching a custody decision, the courts require that a judge explains the reasons for a custody decision to both parties. What Happens When Parents Fail to Reach an Agreement? New Mexico favors granting both parents with as much physical time as possible. As a result, fighting for sole custody can be difficult. More surprisingly, even incidents of domestic violence may not be enough to build a case for sole custody. In these cases, the courts usually order both parties to seek family counseling. Parents who need help working out their custody dispute may seek legal guidance from a child custody attorney. They also have the option to appoint a “Guardian ad Litem,” who acts on behalf of the children in court. 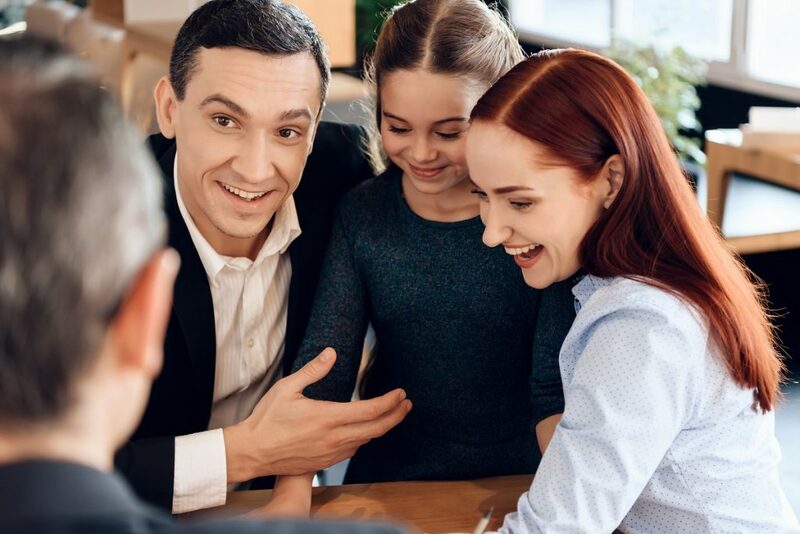 Another way to resolve conflict is for parents to hire a private custody evaluation expert who makes recommendations to the judge for custody matters, visitation, and parenting plans. Resolving child custody disputes in New Mexico boils down to upholding a child’s best interests. If both parties reach a custody agreement on their own, the court will honor the arrangement as long as it keeps a child’s best interests in mind.